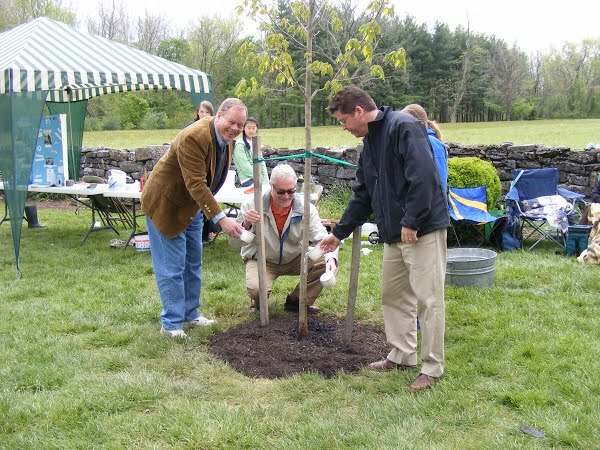 On April 18th, 2012, Commissioner Chairman Dave Keller announced that a tree-planting initiative would be introduced in order to educate residents about the importance of trees in Franklin County's communities and to plant at least one new tree for every person living in the county. This tree-planting initiative has since been called Franklin County's "Plant a Tree, Preserve our Future" program. According to Commissioner Bob Ziobrowski, "Our perception of that quality of life is influenced by the nature of our rural character. Trees, including our forested areas, natural areas, riparian areas and community shade trees are an important element of our rural character". As Franklin County moves forward, the Commissioners are determined to protect and enhance the quality of life for today and for generations to come. Trees planted in and around our communities have immediate benefit. 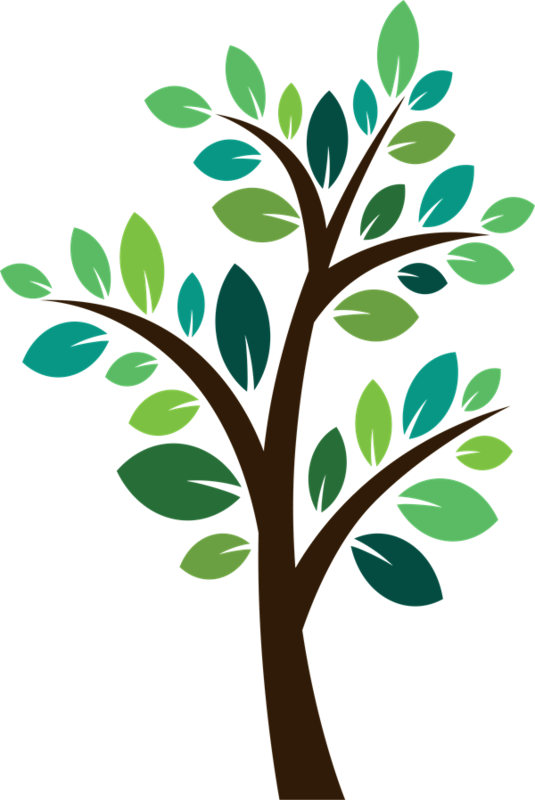 According to Commissioner Bob Thomas, "Trees make life more enjoyable, peaceful, relaxing, and offer a rich inheritance for future generations, and it is with future generations in mind that we need to plant trees today".